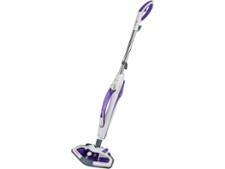 Vax S84-P1-B Steam Switch steam cleaner review - Which? 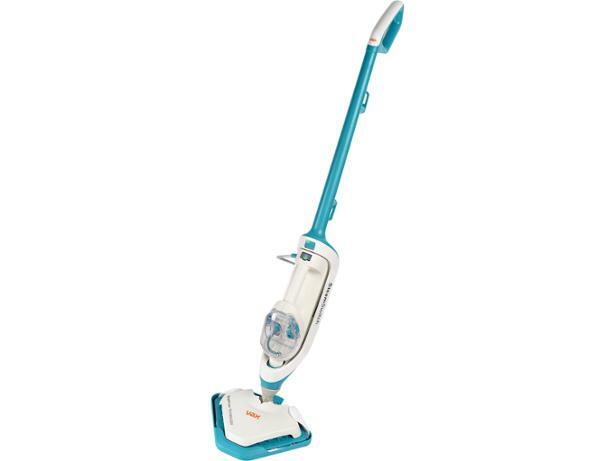 The Vax S84-P1-B Steam Switch Two-in-one Steam Cleaner has ‘Steamflow technology’ which Vax claims gives optimum steam distribution to get your floors clean in no time. 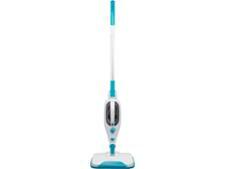 But is it also fast to heat up and effective at the range of cleaning jobs you’d use your two-in-one steam cleaner for? Check the full review for the Which? 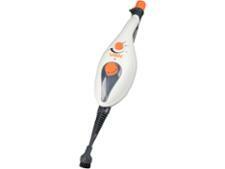 expert verdict on this Vax steam cleaner.